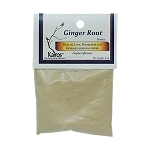 Ginger Root, Powder, Packaged, .5 oz. 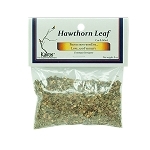 Hawthorn Leaf, Cut & Sifted, Packaged, .5 oz. 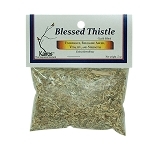 Hyssop, Cut & Sifted, Packaged, 0.5 oz. 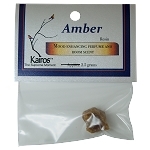 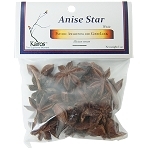 Jasmine Flowers, Whole, Packaged, 0.25 oz. 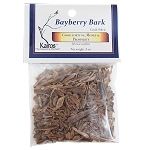 Juniper, Cut & Sifted, Packaged 1 oz. 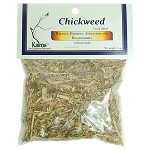 Lavender Flowers, Whole, Packaged 0.5 oz. 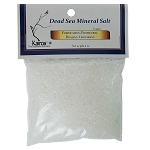 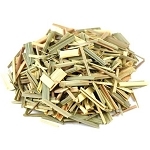 Lemongrass, Cut & Sifted, Packaged, 0.5oz. 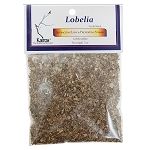 Lobelia, Cut & Sifted, Packaged, 0.5 oz. 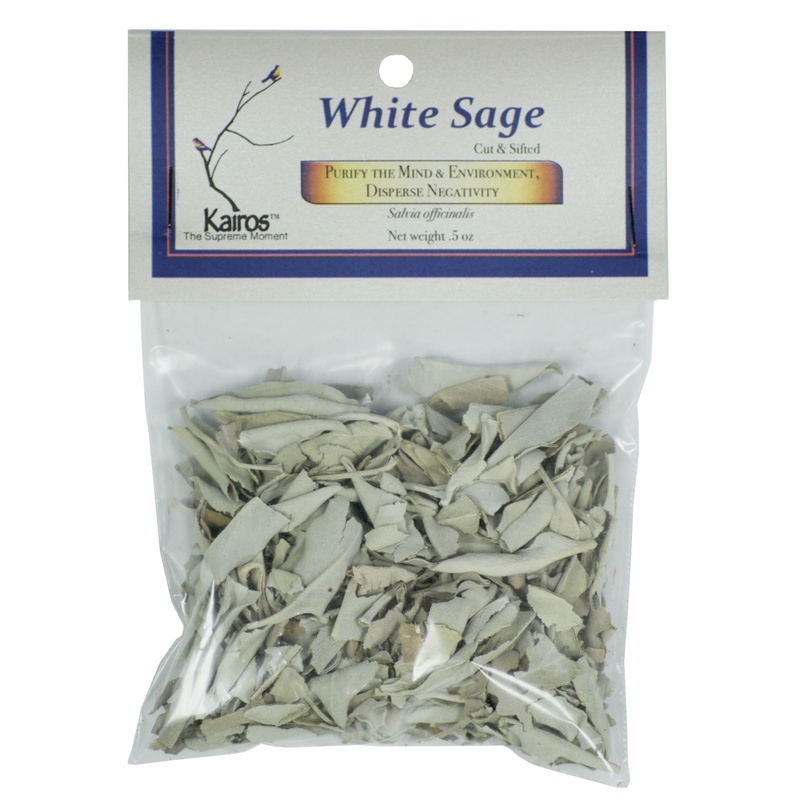 Mandrake Root, Cut & Sifted, Packaged, 0.5oz. 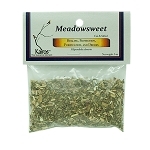 Meadowsweet, Cut & Sifted, Packaged, .5 oz. 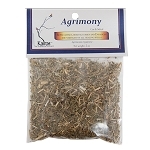 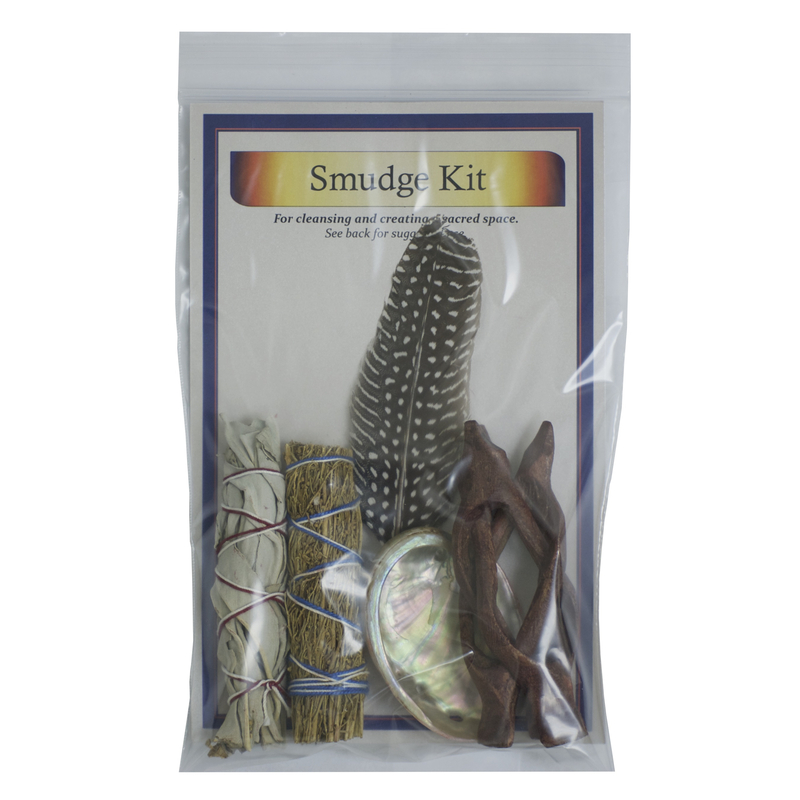 Mugwort, Cut & Sifted, Packaged, 0.5 oz. 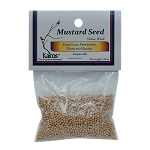 Mustard Seed, Yellow, Whole, Packaged, 1.0 oz. 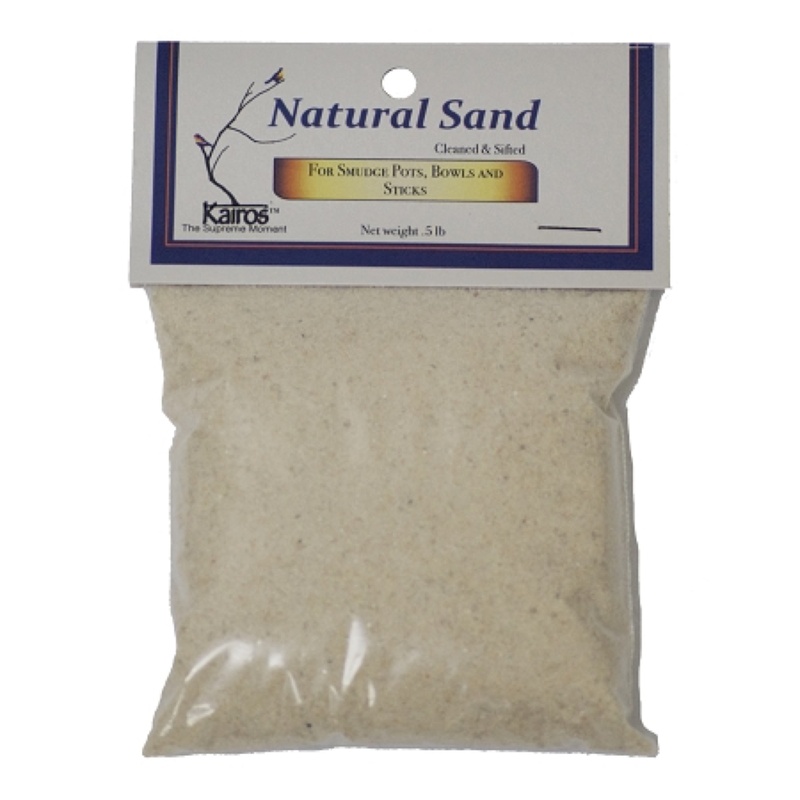 Orris Root, Powder, Packaged, 0.5 oz. 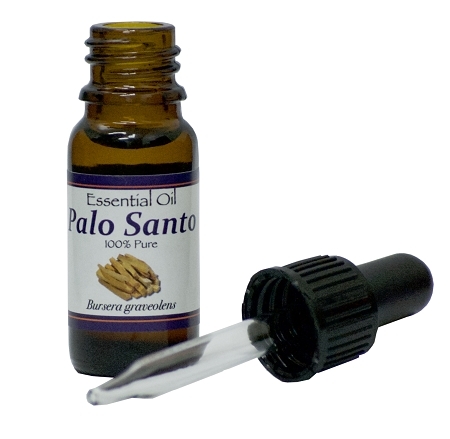 Palo Santo Crushed, Packaged 0.25 oz. 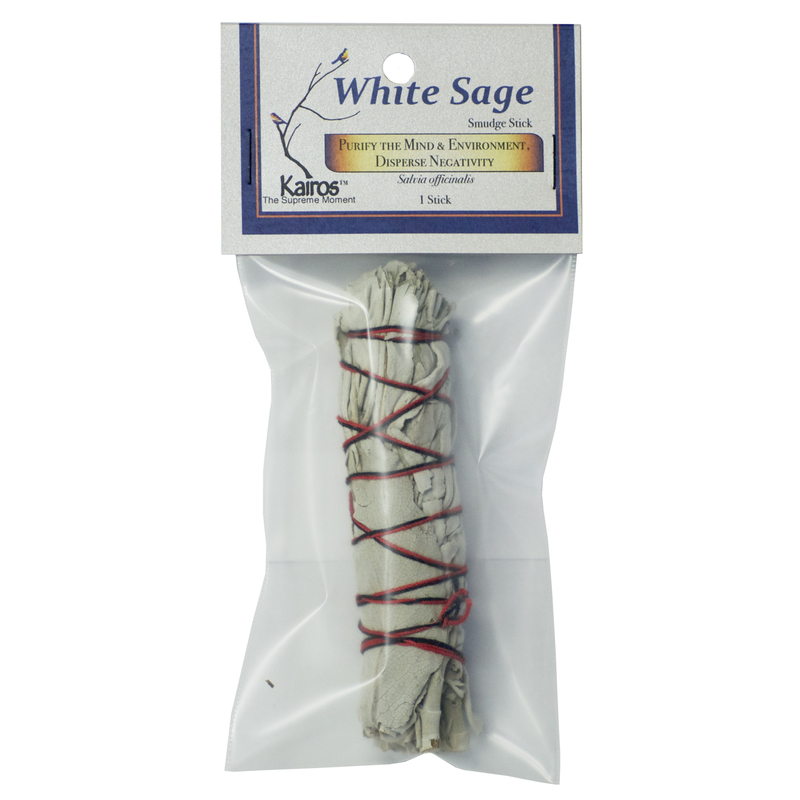 Palo Santo Sticks, Packaged 1 oz.